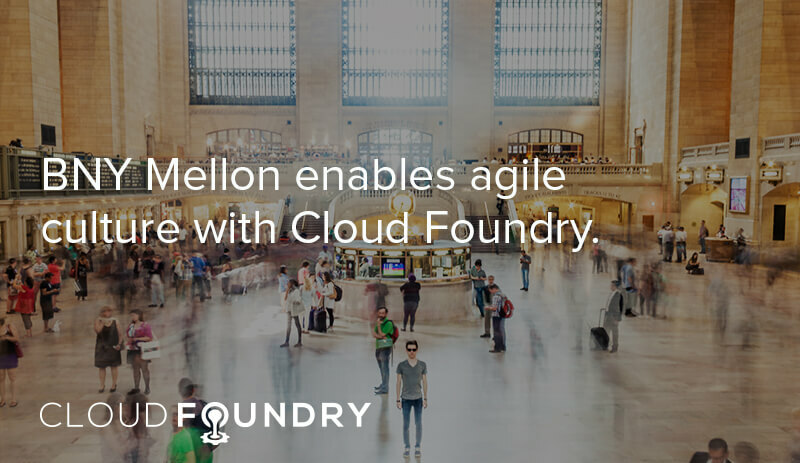 The Bank of New York Mellon Corp. (BNY Mellon) turned to Cloud Foundry on its journey to digital transformation. 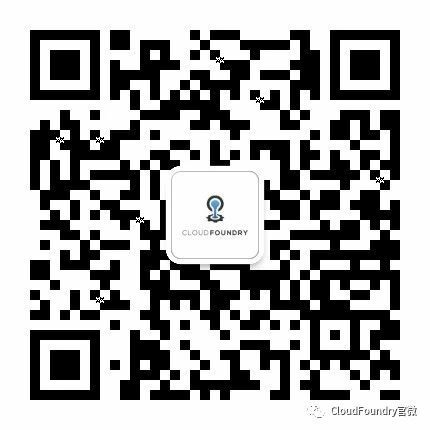 Specifically, the banking giant with annual revenues that exceed $15 billion (and $27 trillion under management) integrated Cloud Foundry into its open-source NEXEN platform. NEXEN supports thousands of Virtual Machines (VMs), with OpenStack and WSO2 integrated into its deployment. BNY Mellon designed NEXEN to empower company clients to change the way they operate—with more flexibility, efficiency, and speed. The platform also includes applications that provide data-driven insights, enabling clients to make evidence-based decisions faster. Complementing the platform are new Innovation Centers throughout the world. NEXEN gives the firm’s developers “a machine in the cloud,” but the business case for this wasn’t enough. Instead, BNY management realized it must have a strategy that would transform the entire organization. Within this context, the company’s culture has changed from one in which its financial services drove its vision, to one in which consumer businesses are driving the technology. Use Agile as a method to promote empowered, self-organizing teams focused on services, work closely with vendors to support Lean-Agile, and change governance and control processes to support Agile. Create a DevOps culture in which developers become much more efficient, and the user experience continues to improve.